We’ve been talking about Dadaism very much in the past seven days, since this year the month of February marks the 100th anniversary of the movement. We wrote about the origins of Dadaism and how it changed art completely, about the representatives of Dada and the techniques that they were using. 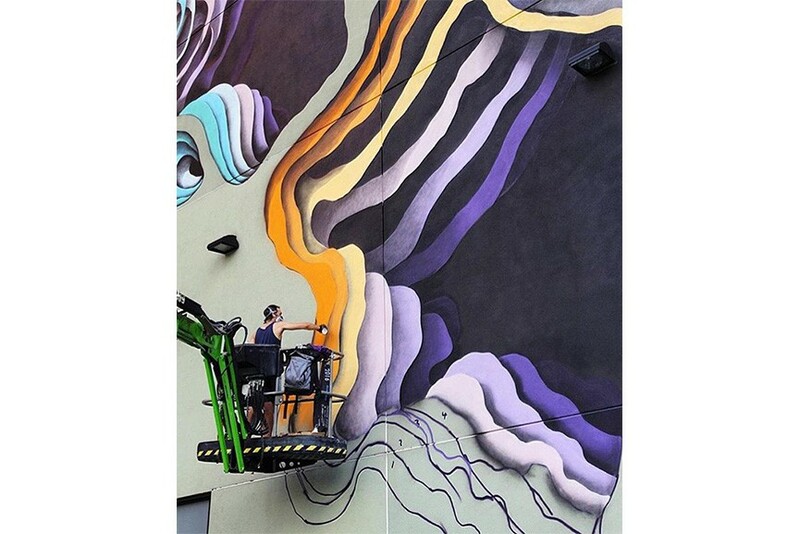 But why is that important for Street Art? 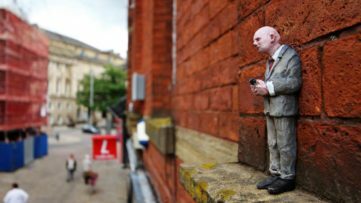 Well, the legacy of Dada is probably responsible for some of the current trends in art, and it certainly influenced the conditions under which Street Art became possible. And nevertheless, both Street Art and Dada were born out of rebellion, and they both celebrate freedom of expression. But to get back to the present: We also mentioned St+Art India, and their Work In Progress festival which is still ongoing. Their final exhibition will be held at the end of the month, and in the meantime take a look at 10 beautiful murals that were made in Delhi. 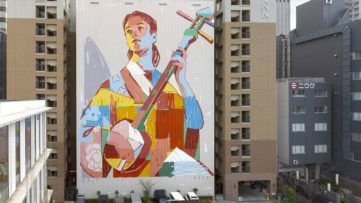 Also, once you take a look at the 5 murals that we’ve prepared for you in this Street Update, you’ll probably notice that Pow Wow Hawaii is very popular these days. 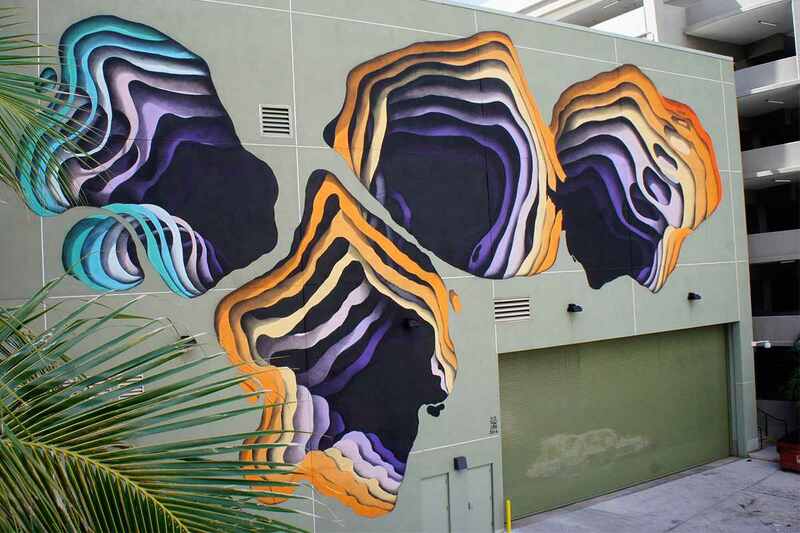 The photographs of these amazing murals just pop up everywhere on the internet. 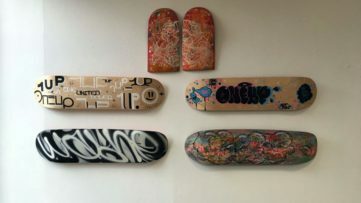 Before you rush to search for them all, scroll down and check out some of them in this article, accompanied by two other very interesting pieces that were made regardless, in Berlin and Zurich. For all the comments, suggestions and future updates, go to our Facebook page. 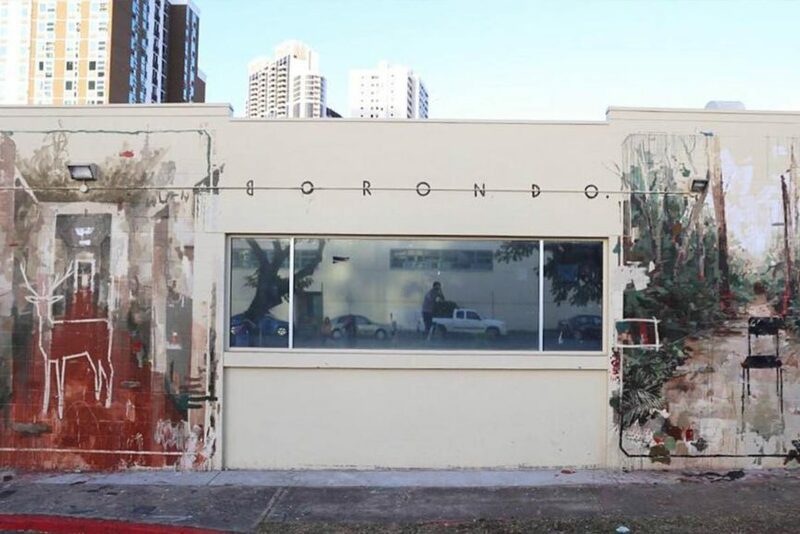 So as promised, we will present three works that were made for Hawaii’s very cool street art festival. Picking just three was hard, but these are the ones you liked most, for now. 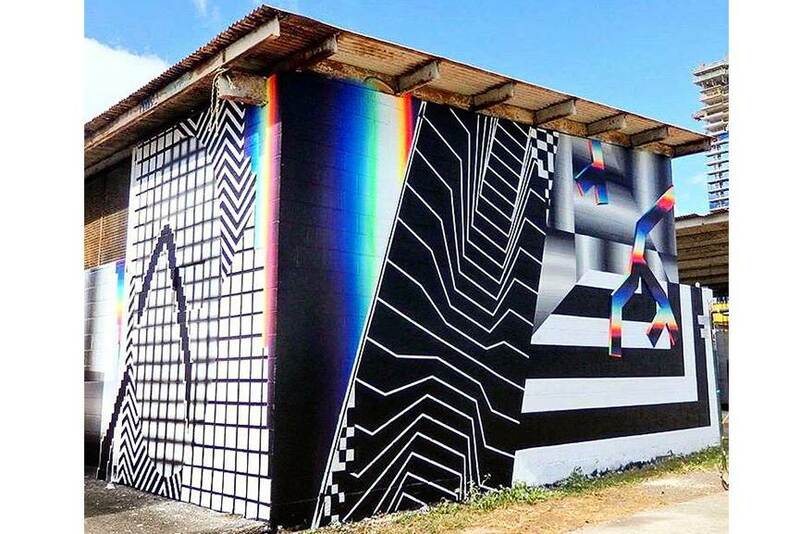 1010 made one of his signature pieces on one of Hawaii’s buildings, and he also said that it was the biggest mural he’s painted so far. We presume that he didn’t take the one that he made along the Parisian Highway into account, perhaps because it was made on a horizontal surface. In any case, the piece is nothing less than brilliant, especially when you take a look at the photo in which it is really obvious how big the piece is! 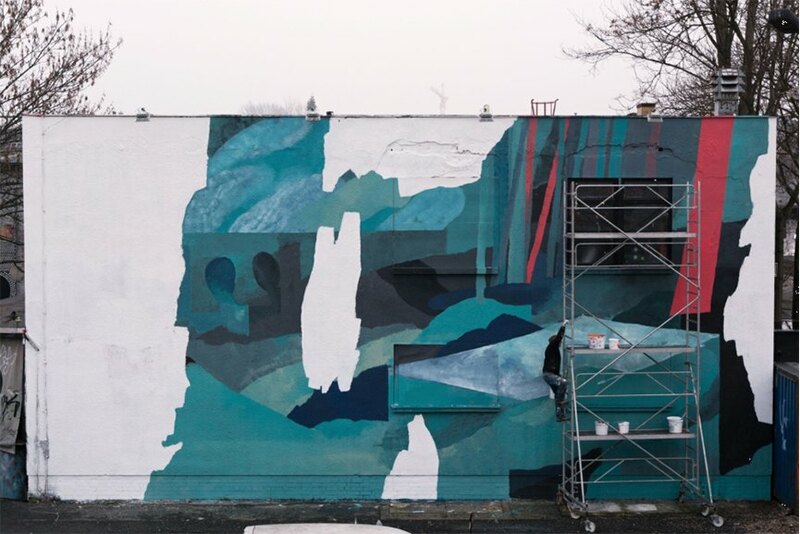 Johannes Mundinger made this beautiful, turquoise-colored work for his upcoming exhibition at Urban Spree in Berlin, entitled Unterm Nebel, which means below the fog. 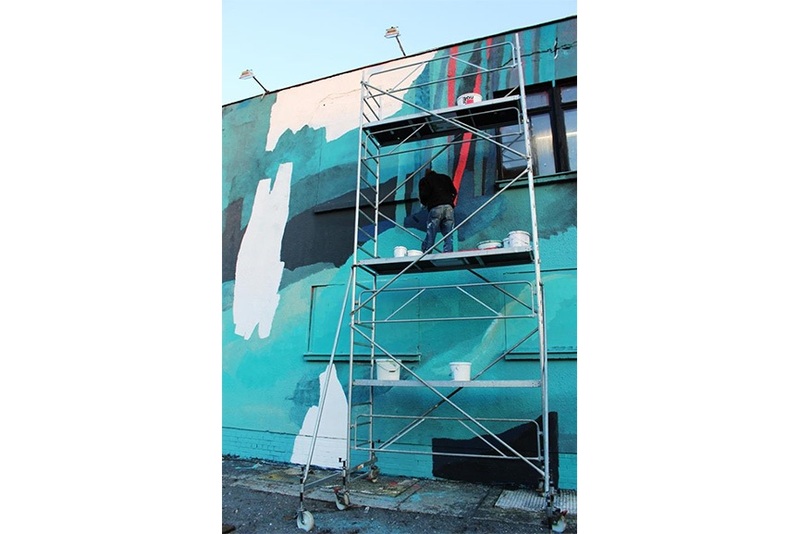 The mural is made on one of the walls of the gallery, and although the upcoming show conjoins apparent abstraction and very unique figuration that he approaches with specific sensibility, the mural made outside the gallery is very abstract itself. But behind this foggy piece lies an interesting explanation provided by the artist: “The impressions we have are not reliable, it was a lifetime ago and now we have vague feelings of atmospheres, colors and smells; everything else remains inside a dense fog that psychiatry calls the consciousness“. 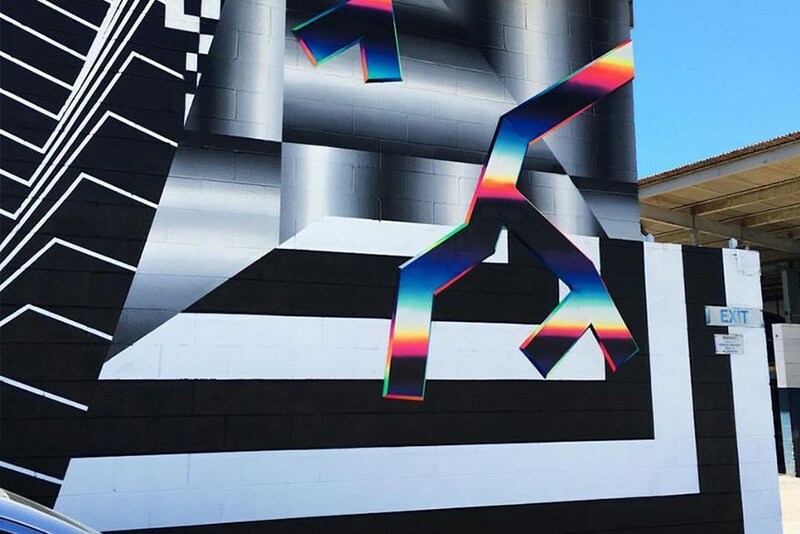 How can we describe Felipe Pantone‘s inimitable works? 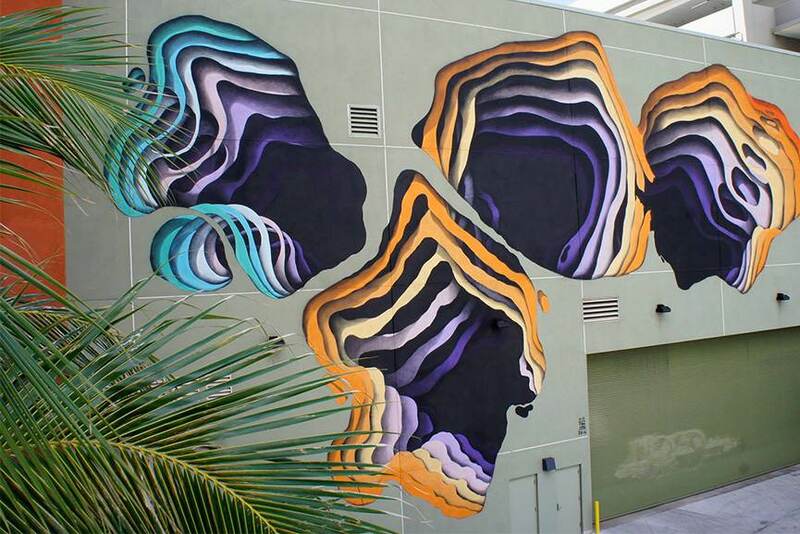 They are made some place where Op Art meets Street Art, with the touch of the Internet generation aesthetics. Being a proud member of the Ultra Boyz group, and a great professional as well, he apparently makes his wonderful murals everywhere, and not only in his hometown Valencia, Spain. 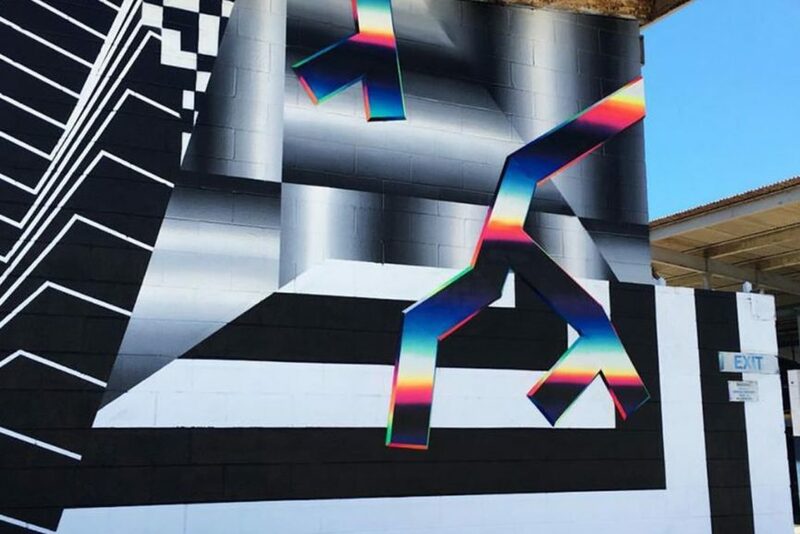 This time, he ended up in Hawaii, where he made this perplexing, visually arresting mural. It is really hard not to concentrate on these captivating lines and colors, almost as if they are not from this world. Well, this piece is a bit unusual, especially since it is technically not on the street. Still, it received such an amazing feedback, and it really is an interesting piece, since it probably took a lot of time and effort for this to be anticipated and actually made in reality. 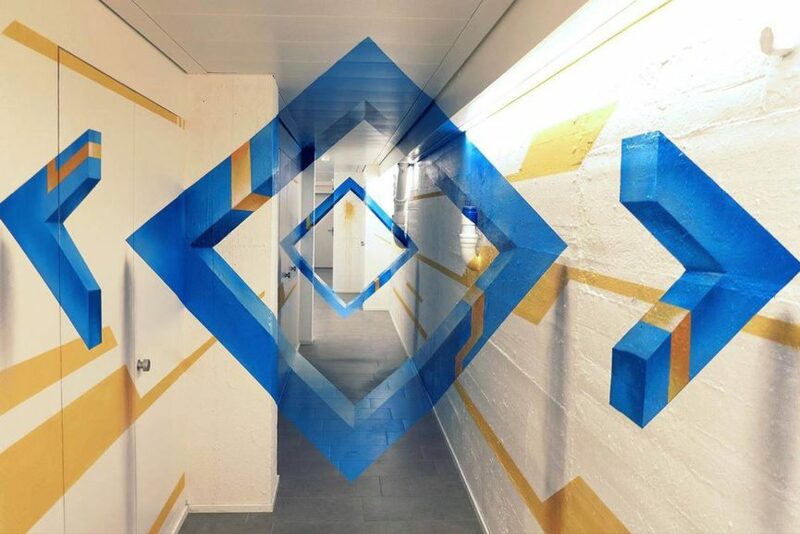 REDL obviously plays with our eyes and mind, and uses the benefits of linear perspective that humans are used to because of the flaws of their eyes. 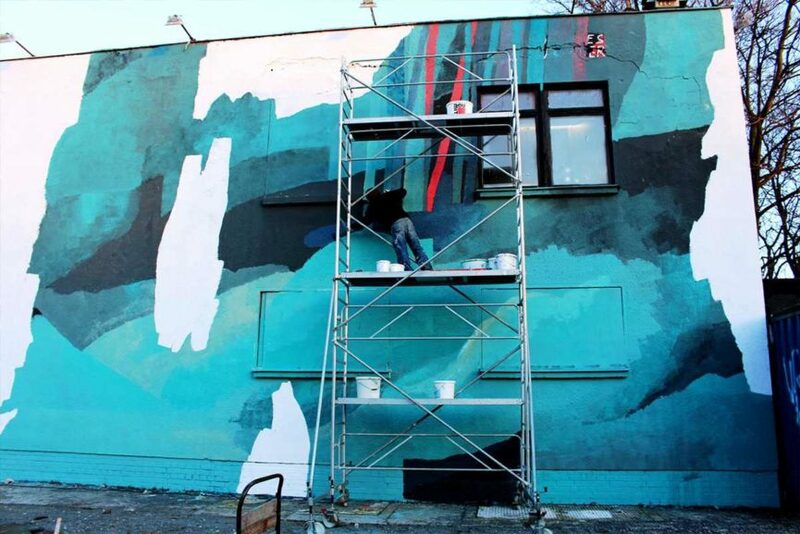 Although it is hard to see the depth of this piece through images, the mural is actually 20 meters long! 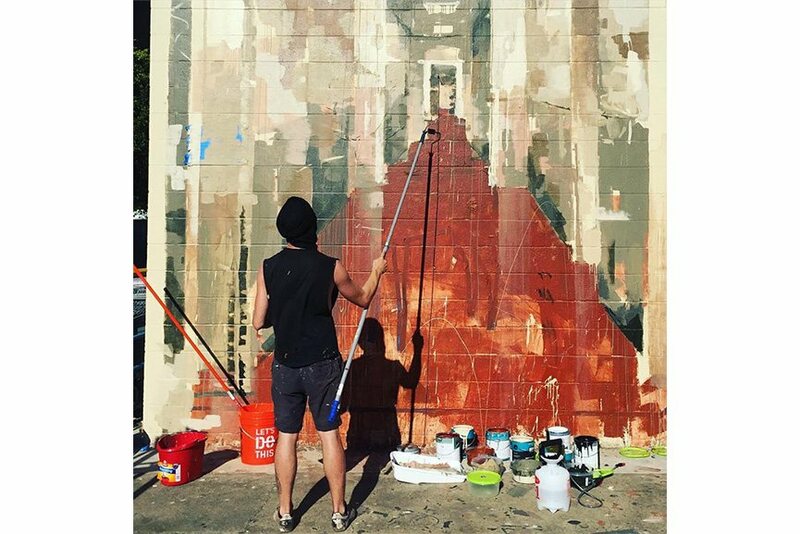 There is an interesting video that shows the mural from different angles, check it out below. 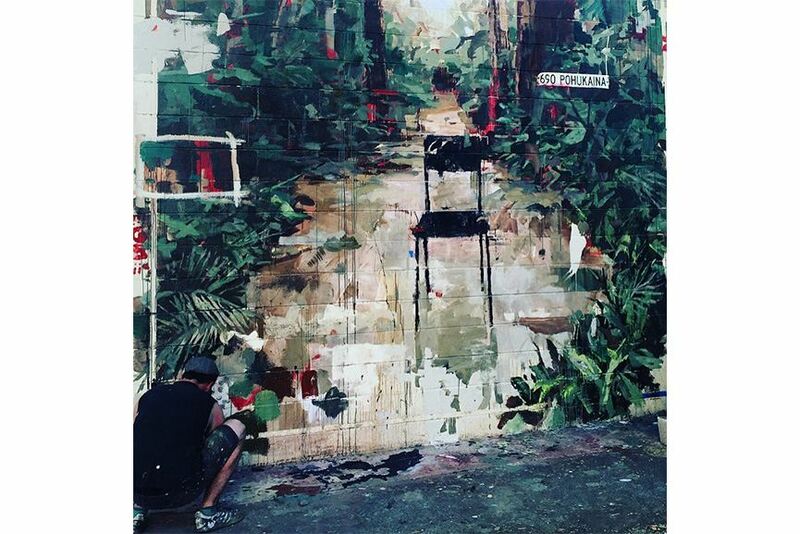 If you saw our article on St+ART India, you probably remember Borondo‘s beautiful, site-specific mural made in Lodhi Art District. 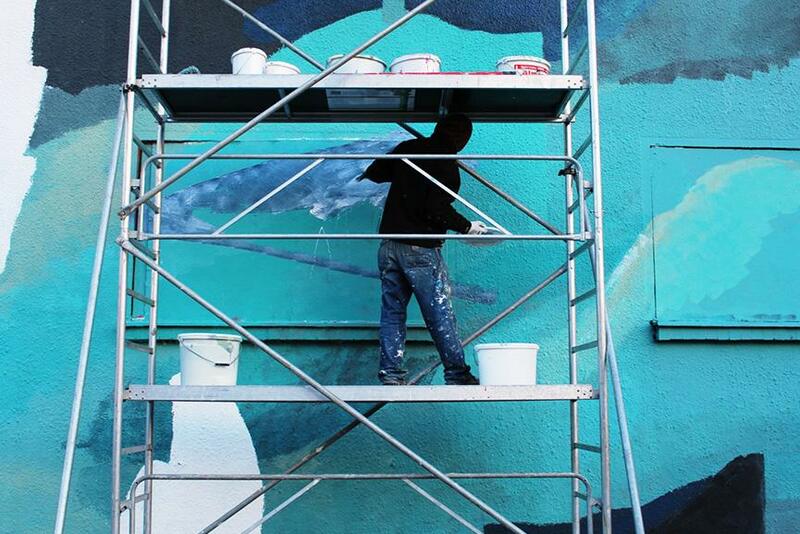 Not long after that, he flew to Hawaii and made another precious contribution to the world anthology of street art. 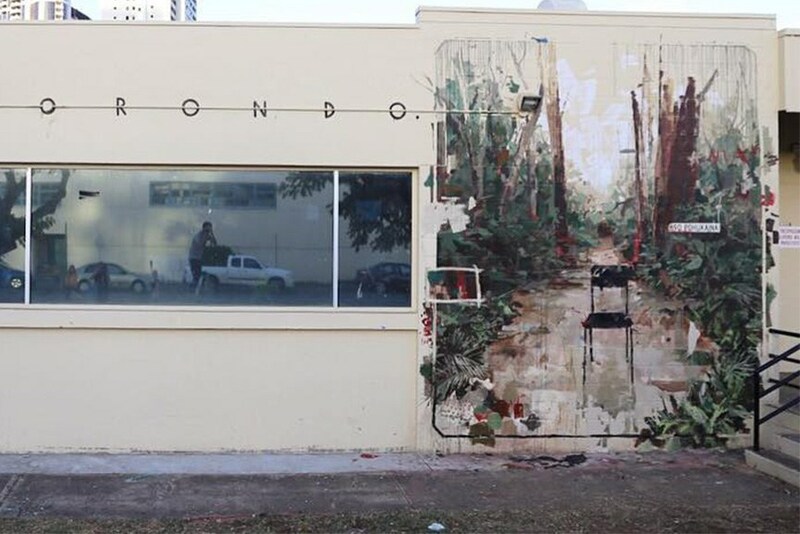 His latest work is a diptych, and the name is very adequate, not only because it consists of two parts, but also because Borondo treats the surface of the wall as if it were a classic piece of canvas. Therefore the conventional artistic title is completely legitimate. 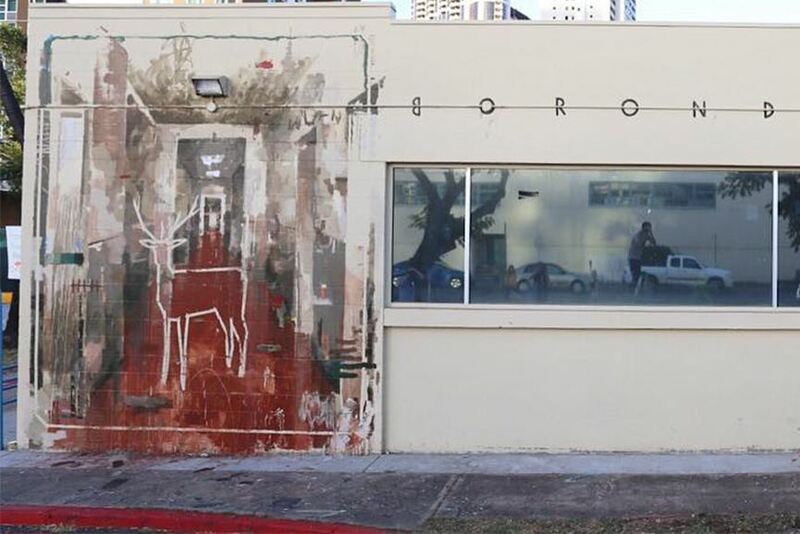 A bedazzling correspondence between nature and man-made objects is present on both parts of the diptych – a deer is put inside a generic built space, and a chair is placed somewhere outdoors. The interpretation is up to you.